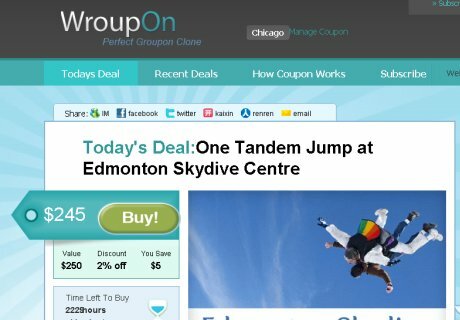 There are few individuals who have been became legends in creations of World Wide Web. 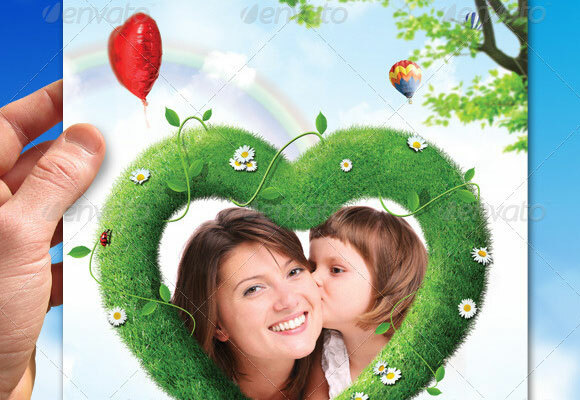 And the culture of internet became so popular for their creations and development of Web. This article shows you about such legend individuals to remember for ever. A graduate of Oxford University, Tim Berners-Lee invented the World Wide Web, an internet-based hypermedia initiative for global information sharing while at CERN(European Organization for Nuclear Research), the European Particle Physics Laboratory, in 1989. 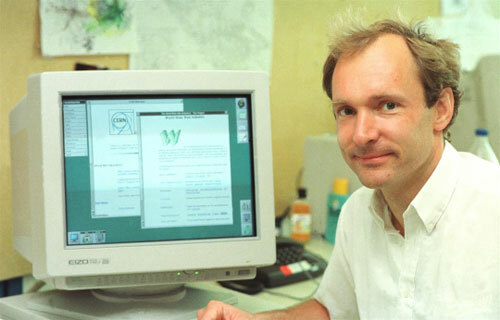 He wrote the first web client and server in 1990. His specifications of URIs, HTTP and HTML were refined as Web technology spread. Rasmus Lerdorf (born November 22, 1968, in Qeqertarsuaq, Greenland) is a Danish programmer with Canadian citizenship and is most notable as the creator of the PHP scripting language. He authored the first two versions. 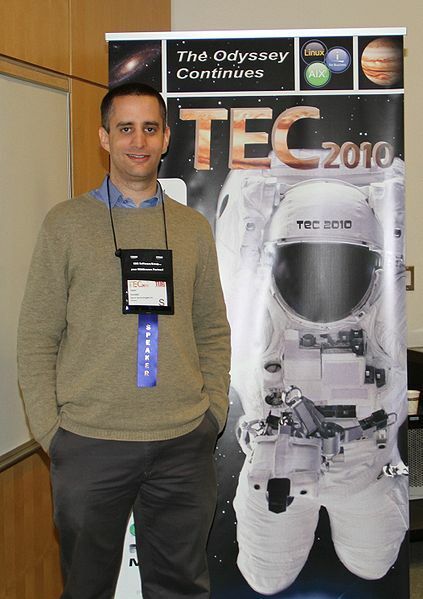 Andi Gutmans is an Israeli programmer with Swiss roots, PHP developer and co-founder of Zend Technologies. A graduate of the Technion, the Israel Institute of Technology in Haifa, Gutmans and fellow student Zeev Suraski created PHP 3 in 1997. 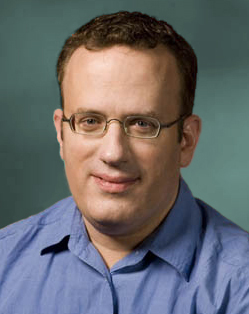 Zeev Suraski is an Israeli programmer, PHP developer and co-founder of Zend Technologies. A graduate of the Technion in Haifa, Israel, Suraski and fellow student Andi Gutmans created PHP 3 in 1997. In 1999 they wrote the Zend Engine, the core of PHP 4, and founded Zend Technologies, which has since overseen PHP advances. The name Zend is a portmanteau of their forenames, Zeev and Andi. 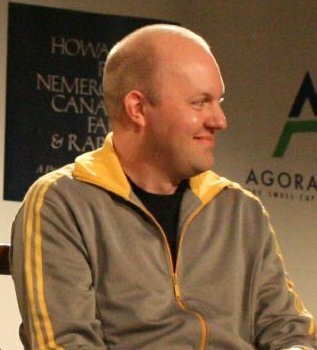 Marc Andreessen (born July 9, 1971) is an American entrepreneur, investor, software engineer and multi-millionaire best known as co-author of Mosaic, the first widely-used web browser, and co-founder of Netscape Communications Corporation. 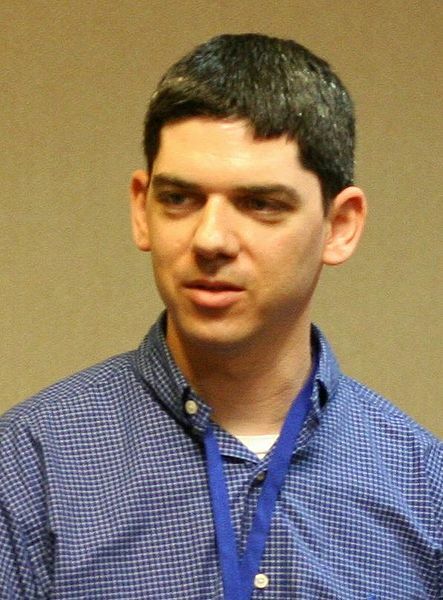 Bradley Joseph “Brad” Fitzpatrick (born February 5, 1980 in Iowa), is an American programmer. He is best known as the creator of LiveJournal and is the author of a variety of free software projects such as memcached. 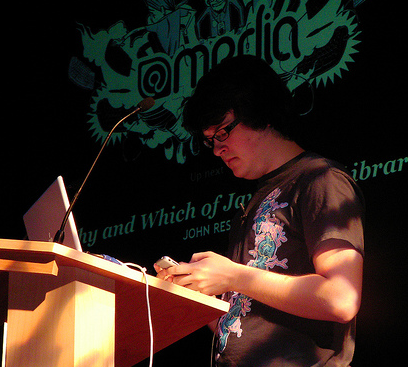 Jonathan Gay is a computer programmer and software entrepreneur based in Northern California. 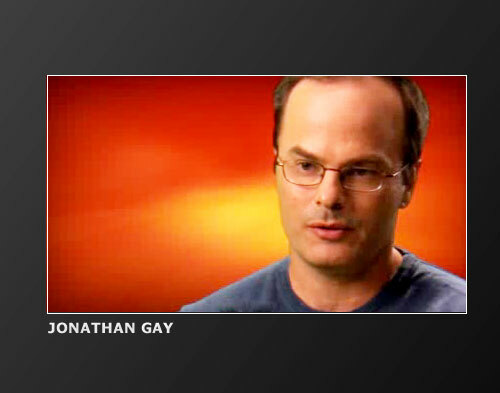 Gay was a co-founder of FutureWave Software in 1993. 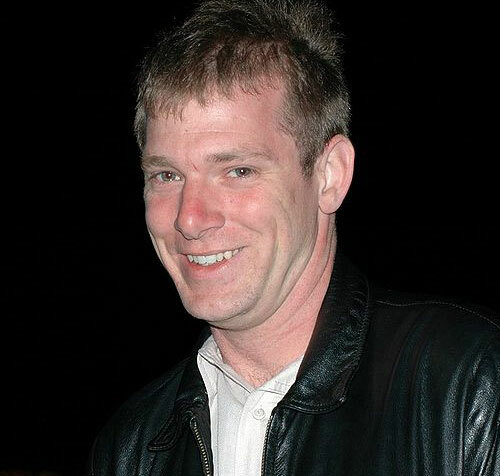 For a decade, he was the main programmer and visionary of Flash, an animation editor for web pages. He is currently President of Software as Art, a startup working on energy management solutions for the home. 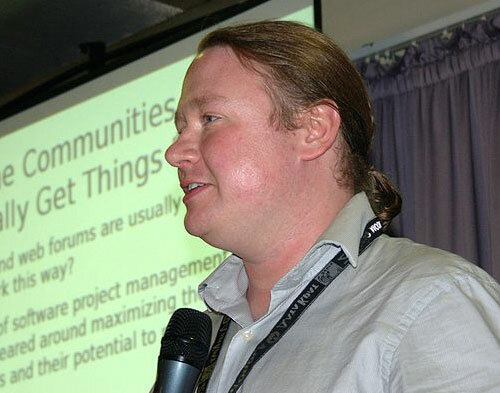 Brian Behlendorf (born March 30, 1973) is a technologist, computer programmer, and an important figure in the open-source software movement. He was a primary developer of the Apache Web server, the most popular web server software on the Internet, and a founding member of the Apache Group, which later became the Apache Software Foundation. Behlendorf served as President of the Foundation for three years. 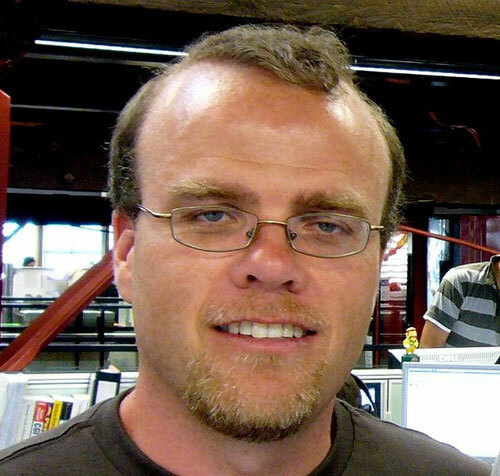 Behlendorf has served on the board of the Mozilla Foundation since 2003.